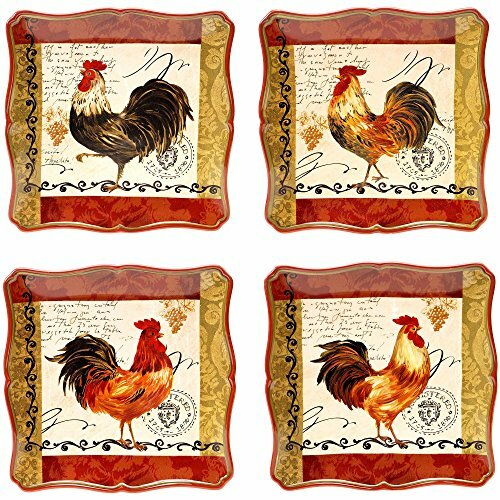 FIND YOUR Certified International Tableware DEAL. 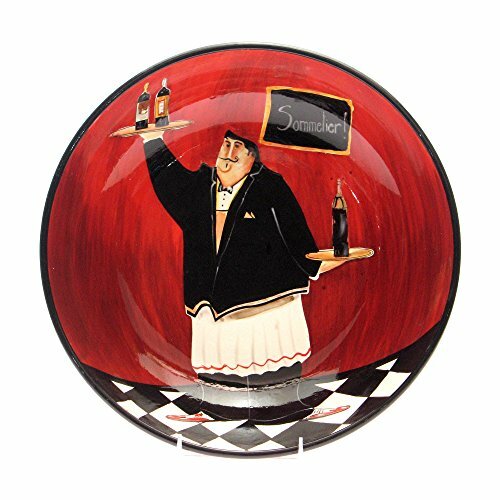 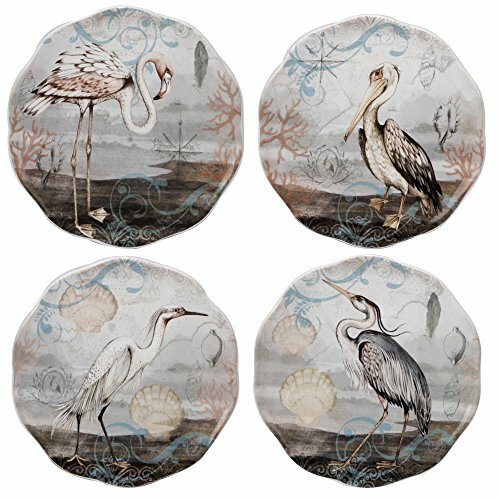 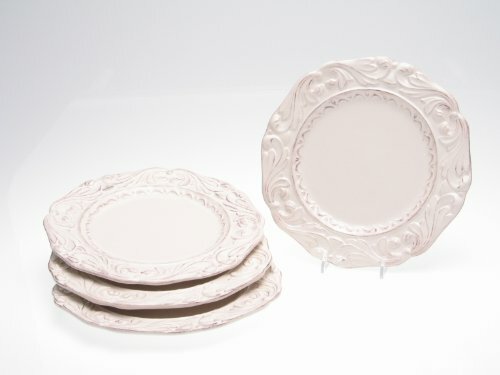 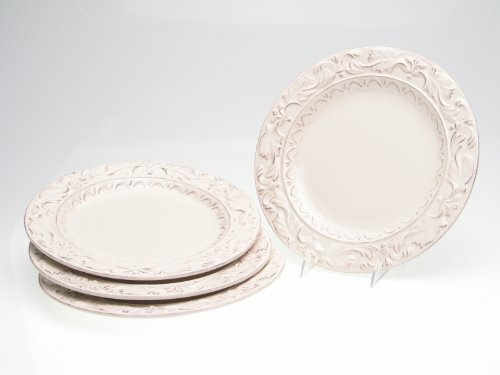 Certified International 43242SET/4 Tuscan View Salad/Dessert Plate, Set of 4 8.5"
© Wprices - Price Comparison Tool. 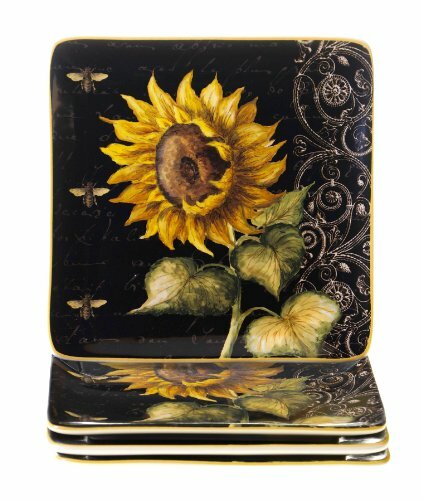 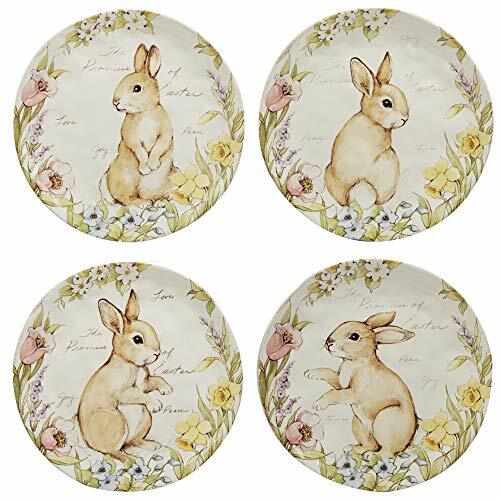 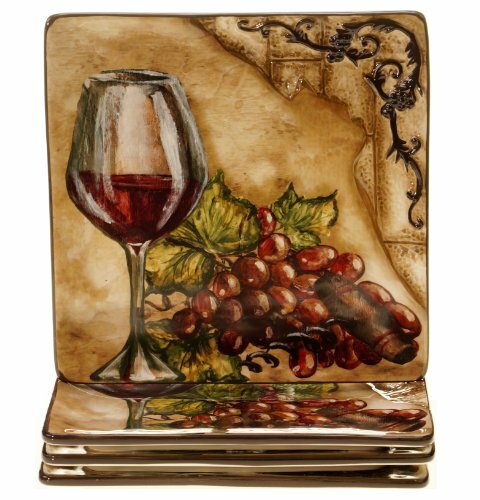 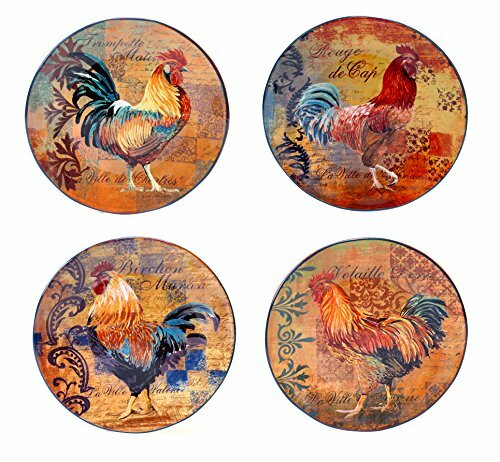 Compare Prices on Certified International Tableware and over 500 000+ shopping ideas.